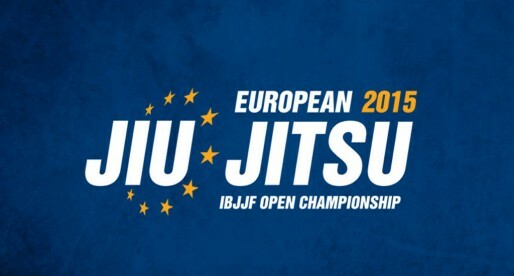 Sebastian Lalli is a Brazilian jiu jitsu black belt under Carlos Lima, originally from Buenos Aires – Argentina. A prestigious ambassador of the sport in the South of Brazil where he established “Equipe 1”, one of the biggest teams in the region, Lalli is also a former world champion in the gi and no gi, titles he achieved under the tutelage of Leonardo Vieira who became Sebastian’s coach in 2006. In 2008 Sebastian Lalli helped establish the Checkmat academy, a team he co-founded together with the Vieira brothers and Chico Mendes. Nickname: “Seba” short for Sebastian. Sebastian Lalli was born on the 12th of June, 1976 in Buenos Aires, Argentina. He moved to Brazil at the age of 3, setting roots in Curitiba (the capital and largest city of the Brazilian state of Paraná) where he grew up. Martial arts became part of Lalli’s life at the age of 10, when he started practicing taekwondo. 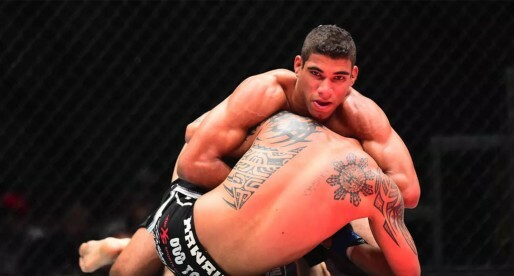 He moved on to muay thai at 14 and later, influenced by Royce Gracie‘s performances at the UFC, Sebastian added jiu jitsu to his sporting activities (early 1995). In the mid 1990’s, jiu jitsu was not well developed in the state of Paraná, and in Curitiba there were only two academies that taught BJJ – Academia Guardian and ABB). Lalli started his grappling tuition with a coach Penão, who was a brown belt at the time, at the Guardian academy. 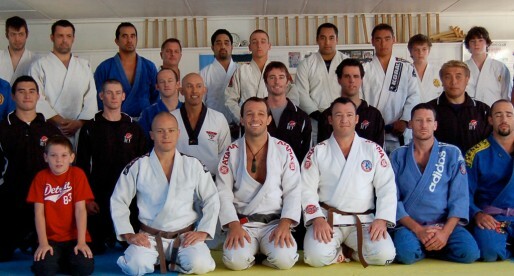 A few months later coach Penão was replaced by Carlos Lima, former student of Carlson Gracie and Ricardo De La Riva. It was Lima who awarded Sebastian all his belts, including his black belt in 2002. 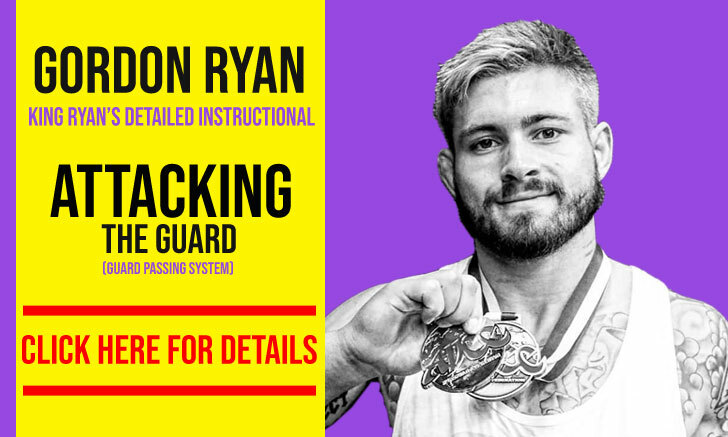 Sebastian started coaching jiu jitsu when he was a purple belt, bringing this grappling style to the town of Campo Largo (aproximately 30 kilometers from Curitiba). 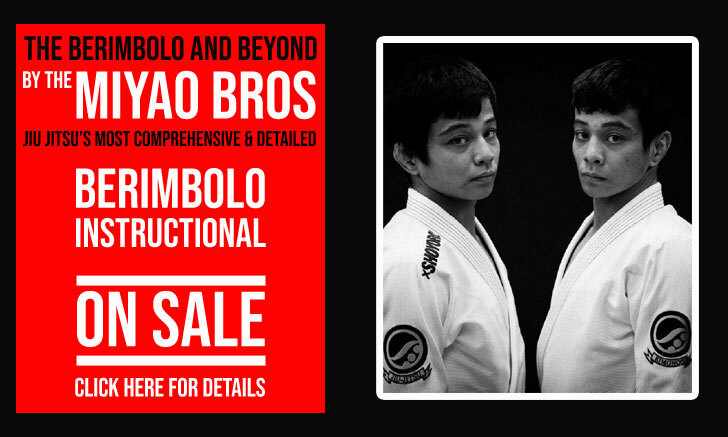 In 2003, already with his black belt around the waist, Lalli founded his own team, called “Equipe 1”, which quickly became one of the biggest academies in the region. In 2006 Lalli met Leonardo Vieira who became his coach and mentor; it was under “Leozinho’s” guidance that Sebastian achieved his best competitive results. 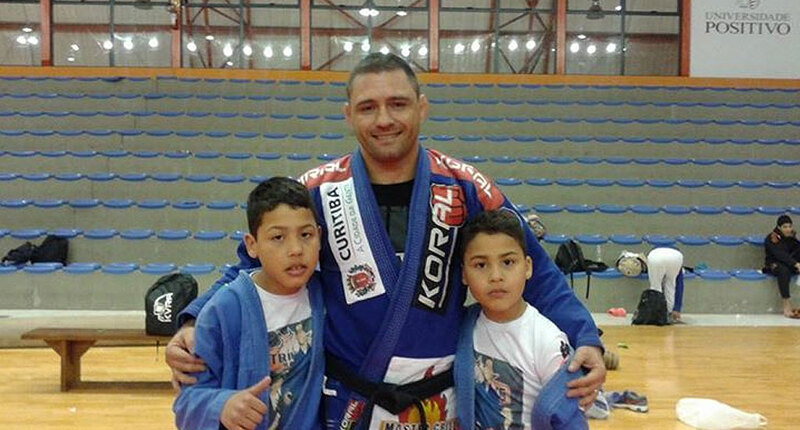 When Leonardo left the Brasa Clube de Jiu Jitsu, he invited Sebastian to be part of the team, and help the group grow. Lalli accepted the challenge, thus becoming one of the founders of Checkmat.